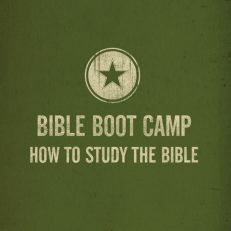 How do you grow as a disciple of Jesus? 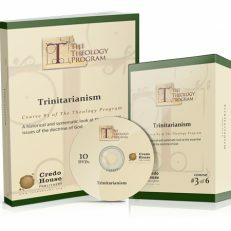 How do you develop deep roots and a fruitful life? 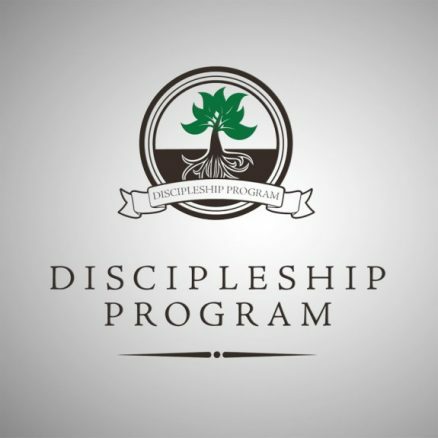 The discipleship program is designed to help set you on a course toward becoming a fully-devoted follower of Christ. 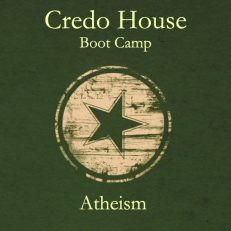 This 10-week program focuses on both Orthodoxy (correct thought) and Orthopraxy (correct action). 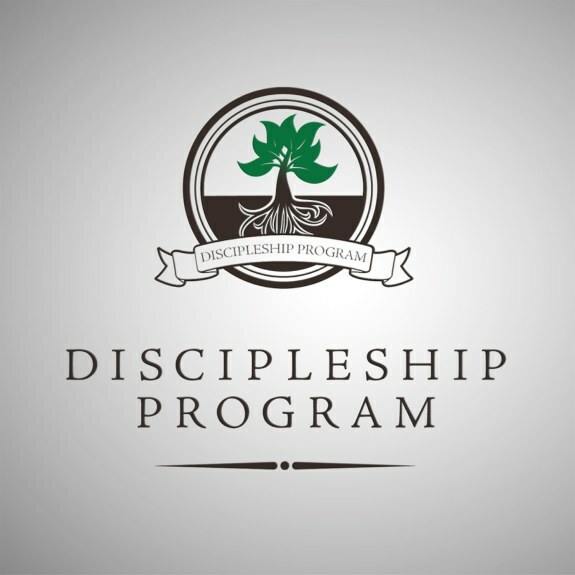 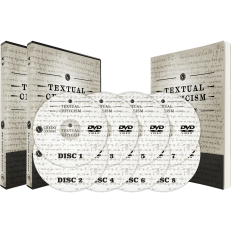 The Discipleship Program is designed to be an ideal study for small groups.